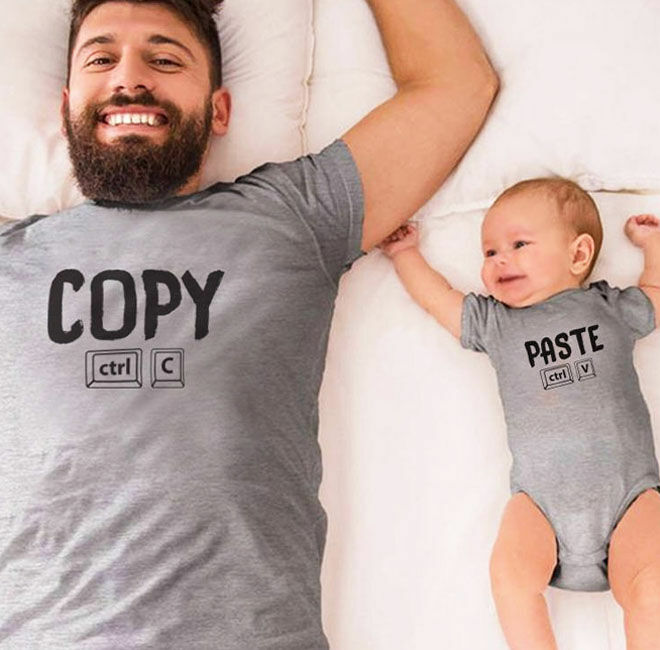 Let’s face it, there’s something about a dad and baby in matching gear that makes our ovaries flip. 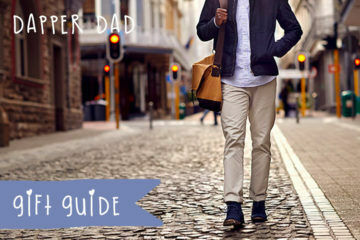 With Father’s Day just around the corner, we’re diving deep into the world of cuteness to bring you our fave matchy-matchy threads to gift to dad. 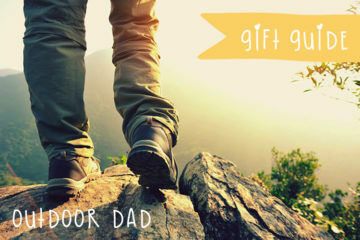 Happy Father’s Day Dad and happy shopping Mum! 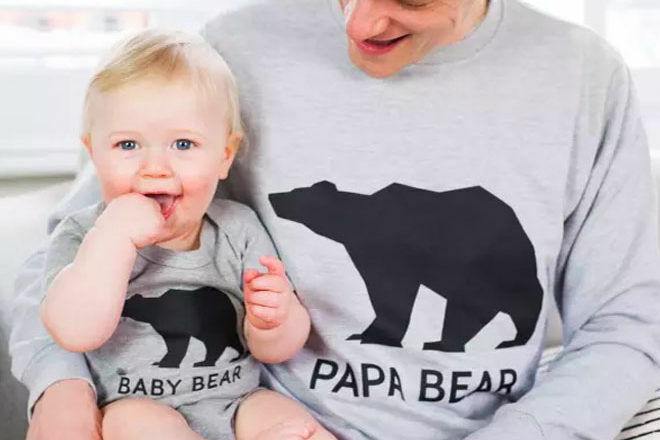 Get the token Father’s Day photo just right with this Papa Bear and Baby Bear ($83.60) ensemble. 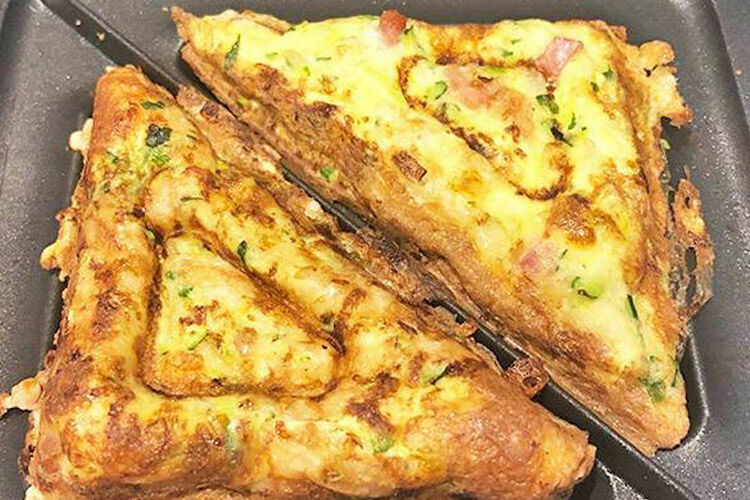 One slice for you, seven slices for me. 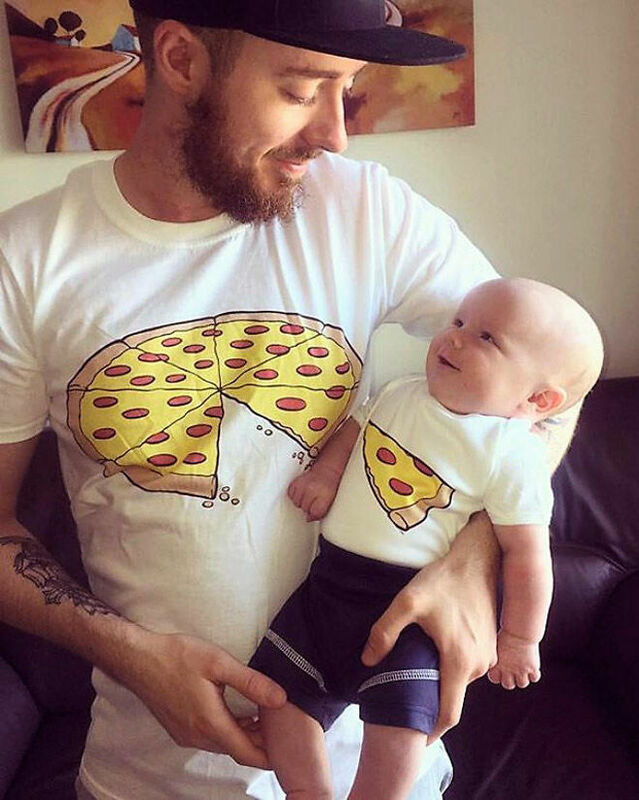 Have the last laugh about sharing ALL of your food with a daddy and baby matching set of Pizza Slice tees ($23.49). 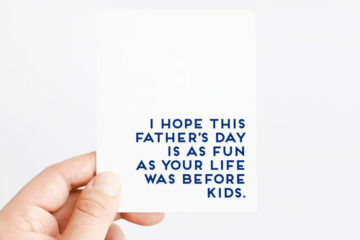 To her, he’s a King and to him, she’s a Princess. 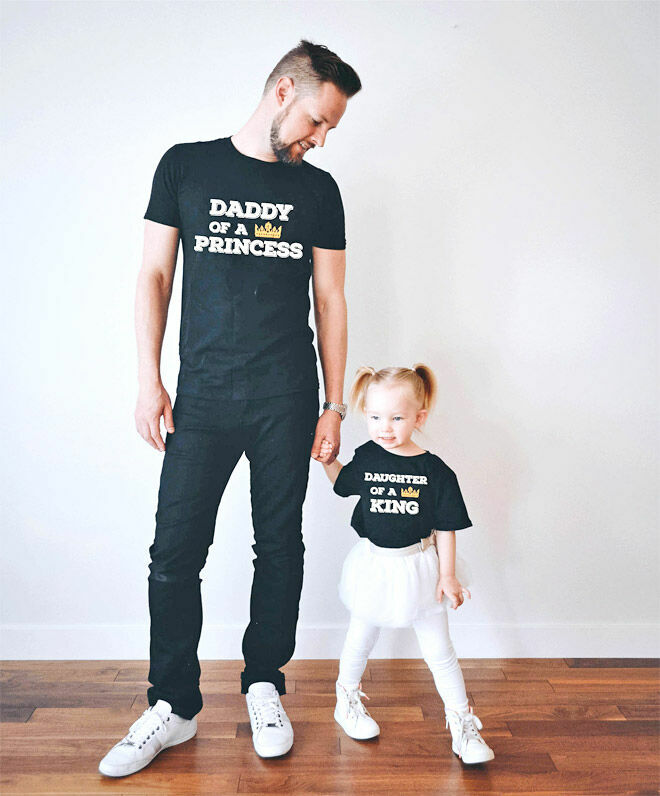 Daddy’s little girl becomes Daddy’s Princess ($41.86) with these sweet matchy-matchy shirts. 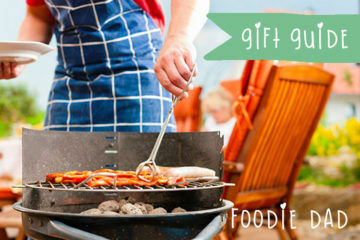 Good things come in pairs, just like Hamburgers and Fries ($47.45). 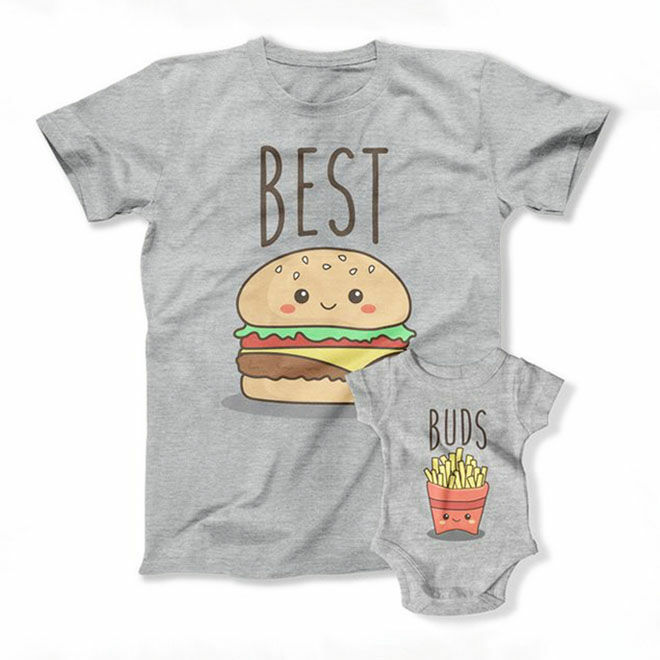 Take dads’ love of fast food to a whole new level with a matching tee and onesie. 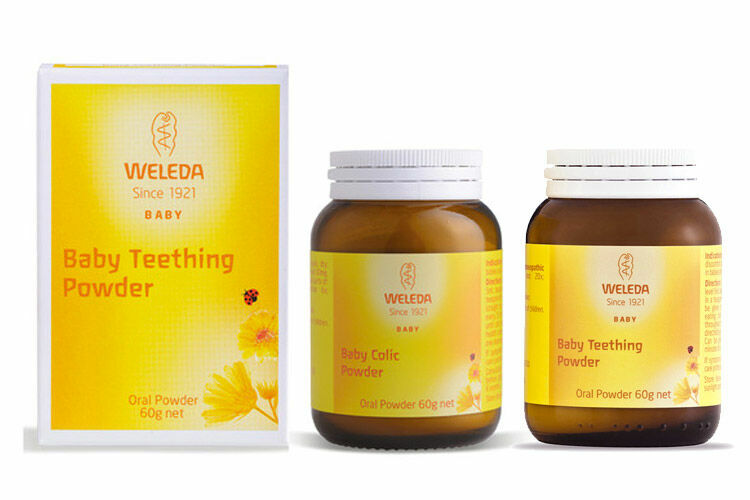 Your little and large become Biggie and Smalls ($48.86) with a little help from this darling double act. What is this thing called sleep you speak of? 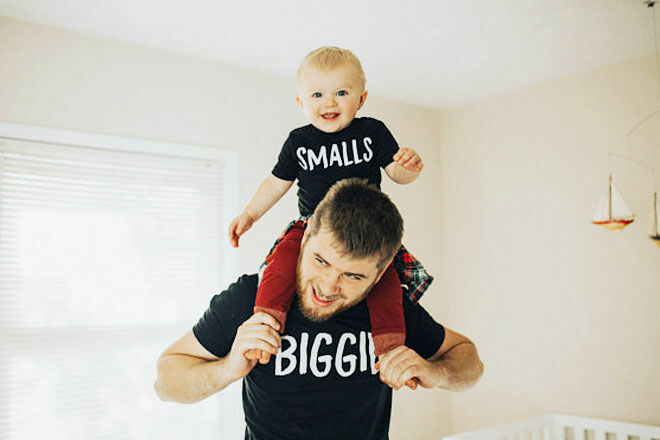 The hilarious Sleepless Society tees ($63.30) pretty much sum up parenting. 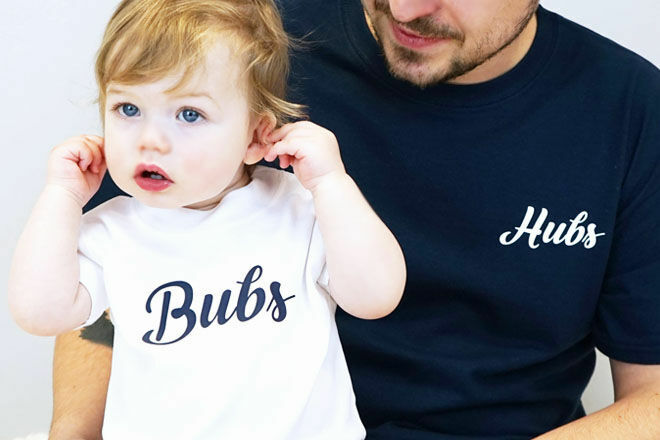 Baby’s tee reads “napping is overrated” – welcome to parenthood…OUCH. 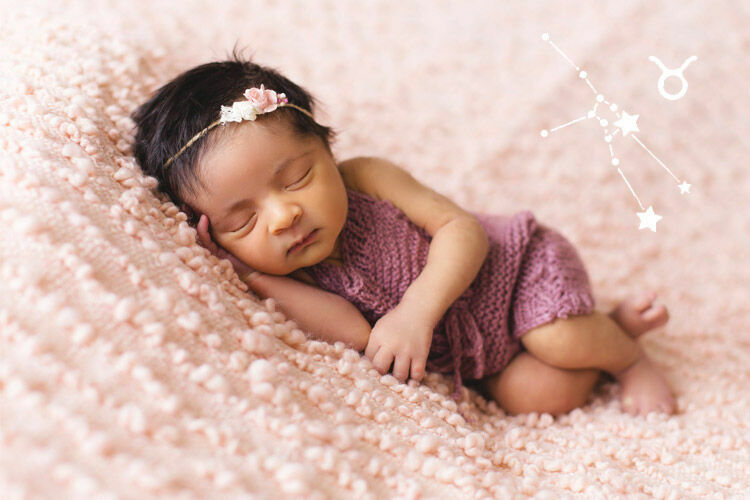 Cute as a button and the spitting image of daddy. 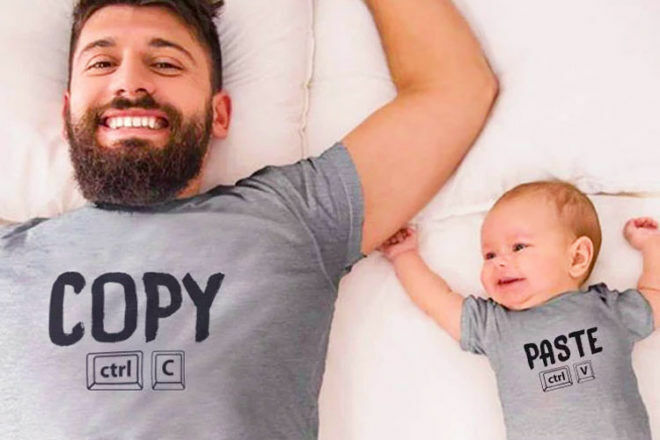 Play Copy & Paste ($16.04) with your mini-me. 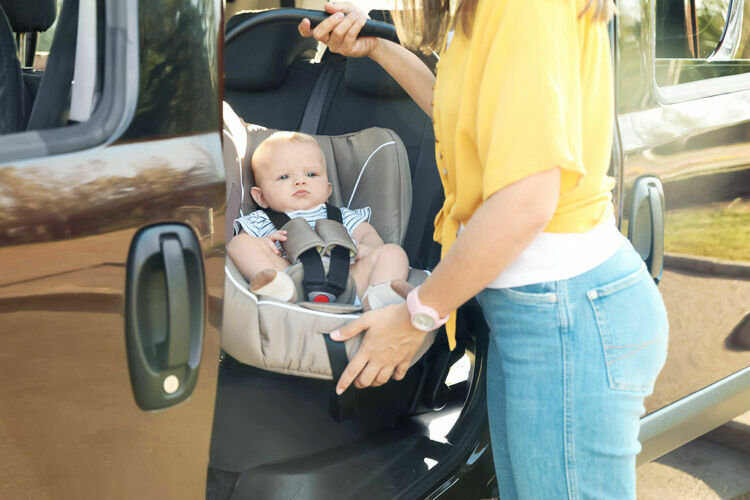 With your gorgeous Bubs & Hubs ($54.26) by your side, you mama are unstoppable. One rises with the sun while the other buries his head under the pillow. 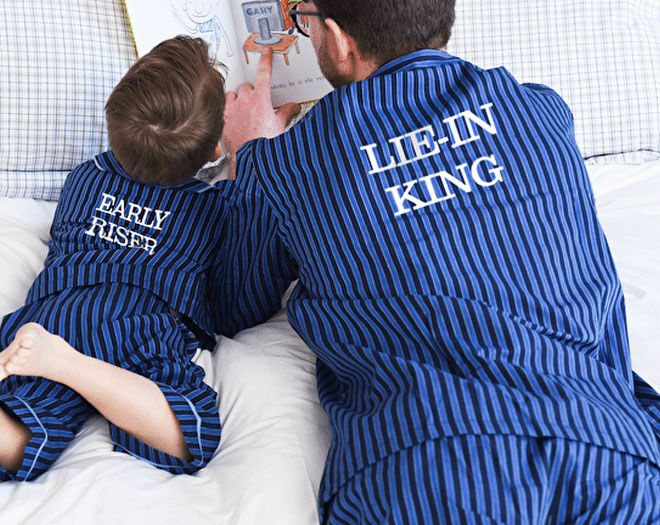 We think this matching Pyjama Set ($261.80) has got the current sleeping situation spot on. 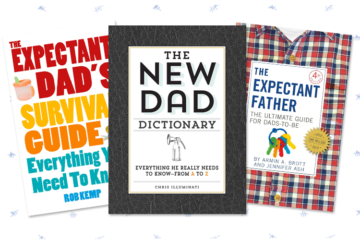 He may be exhausted, but Dad loves his tiny little people. 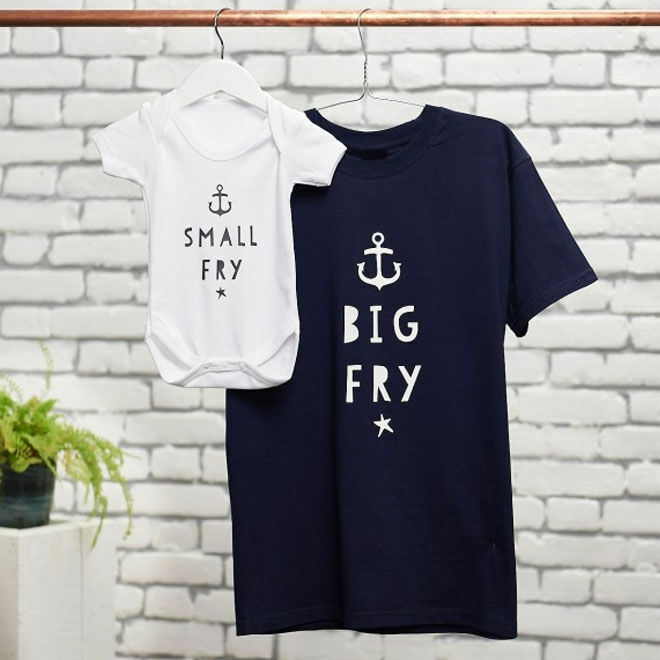 Let the twinning begin with this Big Fry shirt and Small Fry onesie ($77). 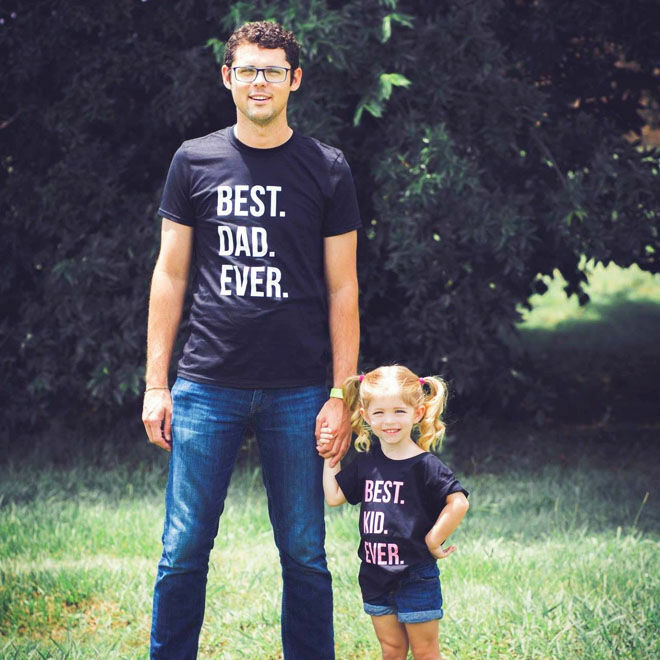 Saying it loud and say it proud with the Best Dad Ever and Best Kid Ever ($41.86) tees. A baby burrito? Why not! 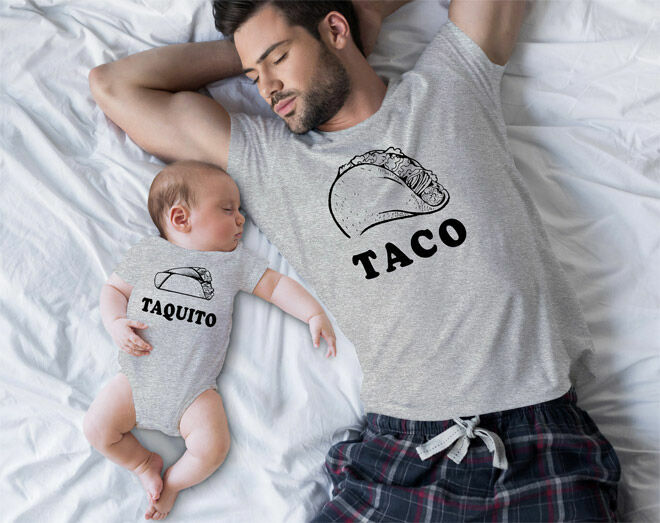 We’re crazy for this matchy-matchy Taco and Taquito set ($23.72).